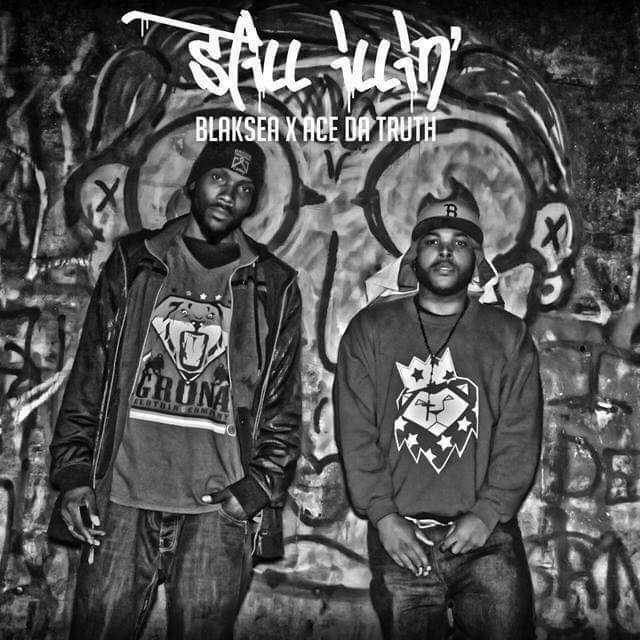 Released late last year by the leader of the #GetGreen movement (and a strong supporter of TGSOHH) Blak Sea and Ace Da Truth released visuals for their track “Still Illin'”. This is definitely for the hip hop heads and for me the listening experience was like a nice Sunday drive where each time I’m Hollywood Stoppin’ I hear “Get Green!” Yes Blak Sea… yaassss!! Listen up y’all and enjoy the ride!